Are you ready for another Jonas Brothers song? So here it is, the Jonas Brothers’ second single, ‘Cool,’ along with its vibrant music video. Kevin, Joe, and Nick Jonas fixated on self-possession this time, singing about their good opulence in life and love. 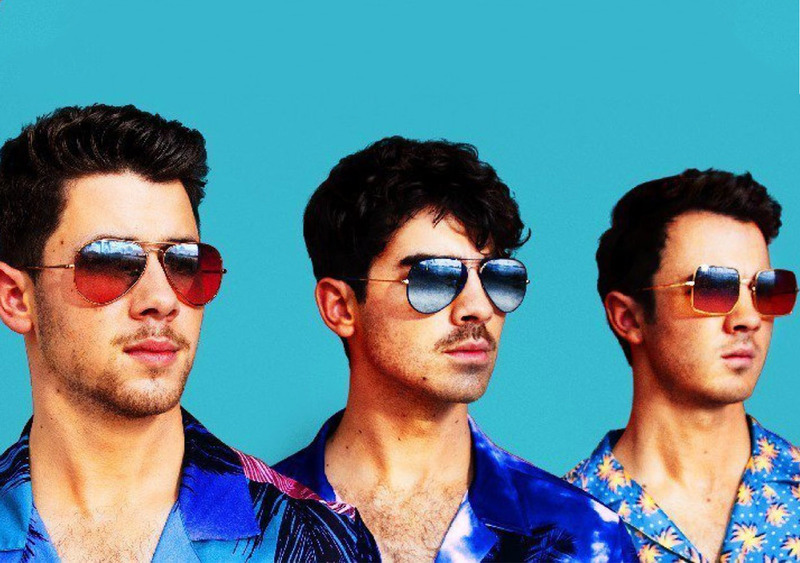 Just weeks after the Jonas Brothers released their first comeback song, ‘Sucker,’ the boys have gone ahead and shared this brand new song. The music video, which appears to be the one the brothers were shooting on retreat in Miami last week, depicts the boys performing on the beach, hanging on dinghies, and generally living it up on stage. It’s not too amazing, given the photos that came out of their extravagant trip and filming. The video showcases colourful fashion, singing and dancing. It’s a lot of eye candy. Jo-Bros also posted a funny video where they appear to be warming up their goals by shouting ‘cool’ on repeat. Whimsically, ‘Cool’ isn’t as fixated as ‘Sucker’ is on romance but does have some references to the boys’ important others. The clearest is a Game of Thrones reference in compliment to Sophie Turner, Joe Jonas’s fiancée, who plays Sansa Stark in the chains. Joe just joined the season premiere with her. The entire Jonas family promoted this single, including an excited Priyanka Chopra, Nick’s wife.